If it is time to get your old windows replaced or if your double glazing is blown or the glass is broken contact Camberley Glass and Windows for a quick and stunning service. We can do any kind of window replacement or glazing repair. Broken conservatory roof glass panels, glass shop door fronts or broken shower screens are not a problem. We are a friendly local company that has been working in Sunningdale and the surrounding area for nearly 50 years. Camberley Glass and Windows started life as a group of family run companies in 1965 and soon expanded into all types of glass supply and glazing solutions. We have retained all the traditional values of the original family business and our customer care is second to none. We also pride ourselves on our professional service and attention to detail. Our customers are the most important aspect of our business and much of our work is by personal recommendation. You can see our clients’ comments on our testimonial page and our high ratings and reviews on Checkatrade. We are also on the Buckinghamshire and Surrey Trading Standards Approved list of traders. 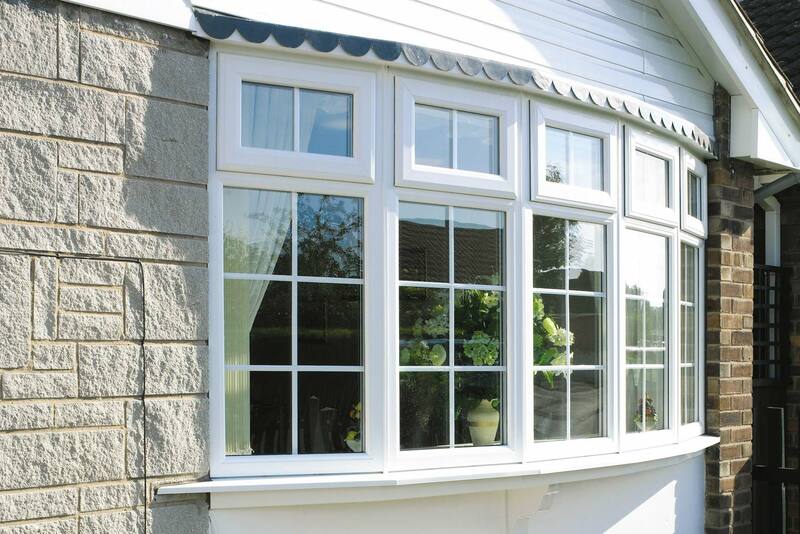 Whatever your needs we can supply you with replacement windows to suit your home. We stock a large range of windows in different styles, materials, textures and finishes and can accommodate whatever window furniture and size of windows you wish. Our windows meet the highest standards for reliability, security and energy conservation. In addition all our double glazing and glass installations are backed with a fully insured guarantee. If you have been searching for a reliable glass and glazing company to replace your windows then Camberley Glass and Windows should be your choice. We have a showroom at our offices in Camberley, Surrey, where you can come and browse the products available. Should you wish you could also chat with our knowledgeable staff who are fully qualified and FENSA registered. They would be pleased to answer any questions and help with any advice you may need.